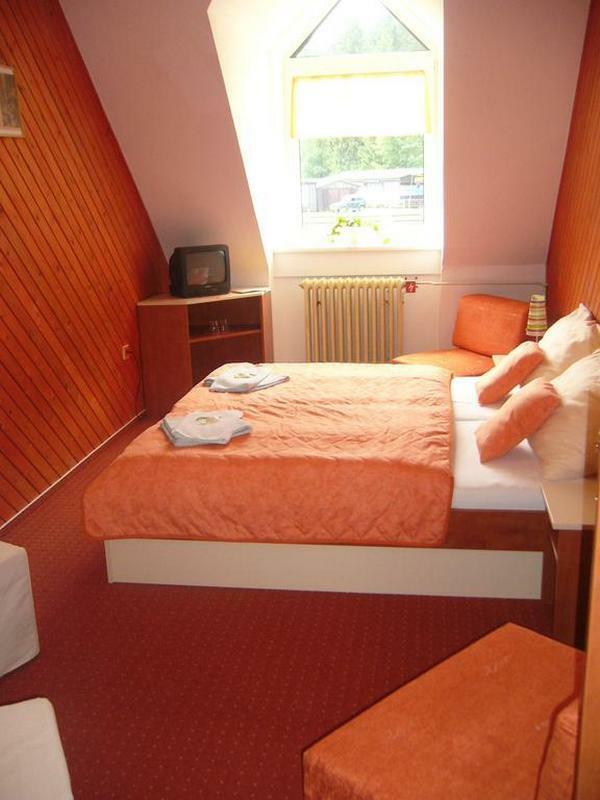 Hotel is located righ near the ski jumps area close to the town center. From the ski slopes right to the hotel. Try our new wellness center with Finnish sauna, steam room and whirlpool. 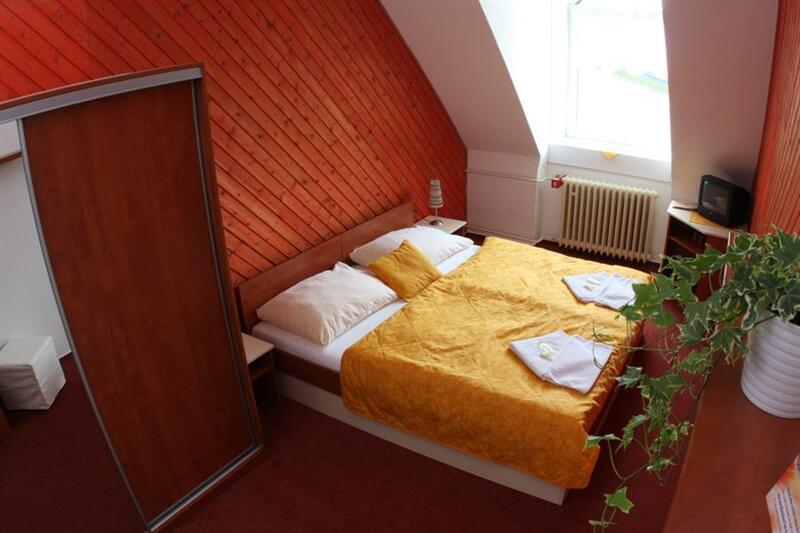 There are ski slopes of all difficulty levels and also tens kilometers of cross-country trails close to the hotel. After a challenging day on skis you can relax in our whirlpool with your friends. Restaurant ala carte is opened from 11:00 to 15:00 only for you. Lobby bar offfers you a wide range of cocktails, desserts, pastries and excellent coffee. 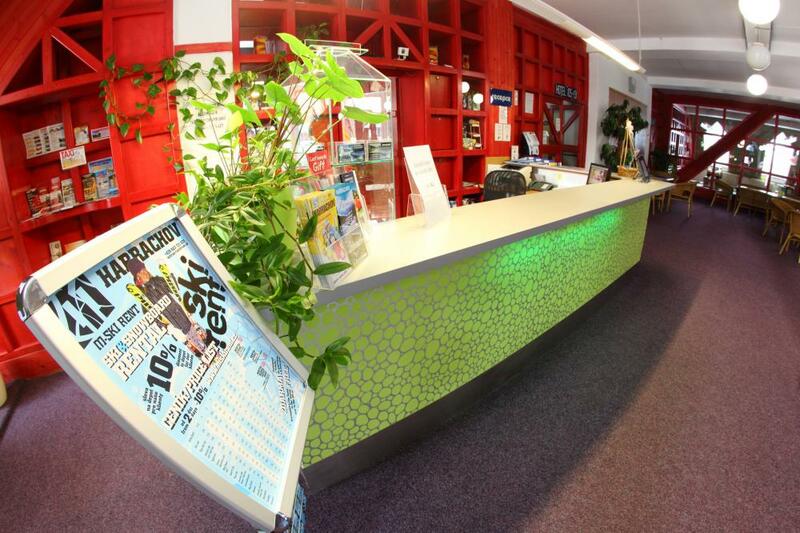 The total capacity of our hotel is 106 beds with possibility of adding 57 extra beds. 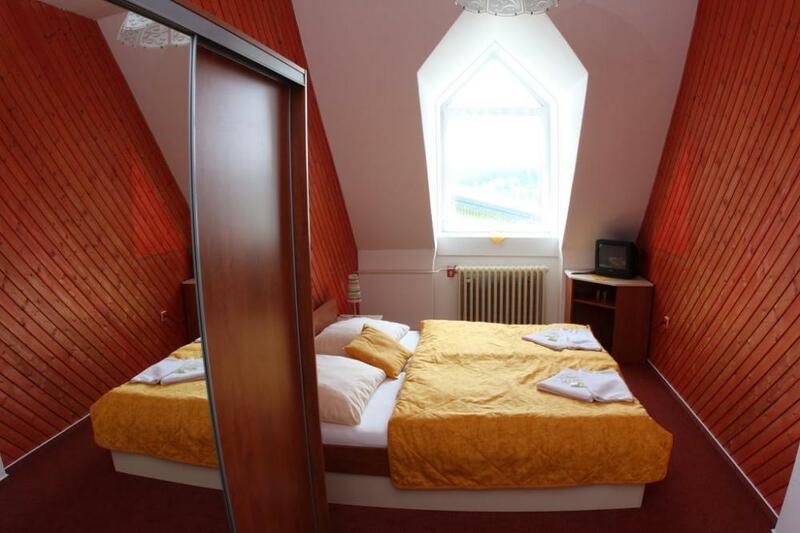 Hotel Skicentrum Harrachov *** offers you an accomodation righ in area of ski jumps, really close to chairlift station to Čertova hora. 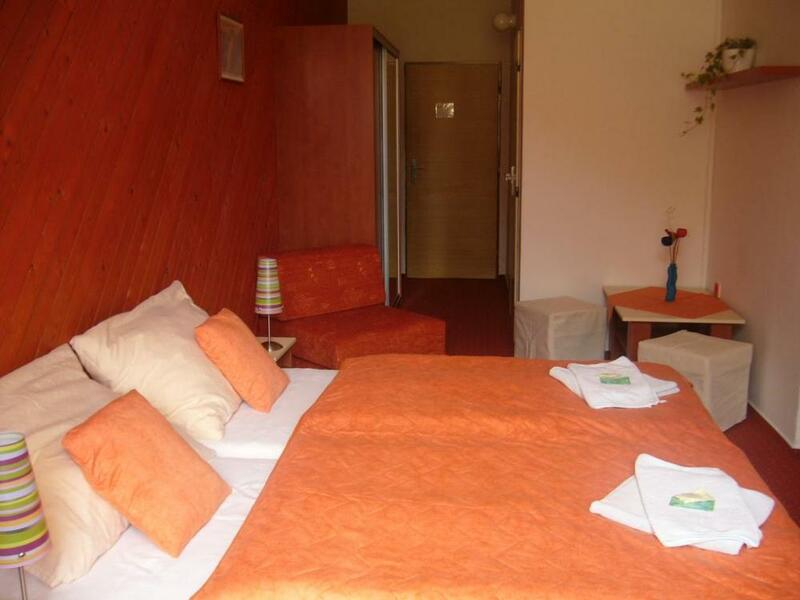 In addition to the accomodation there is also our hotel restaurant which is ready to provide you a wide range of dishes, lobby bar, indoor children's playground, table tennis and billiard room, wellness center, ski school, ski rental and ski storage room. 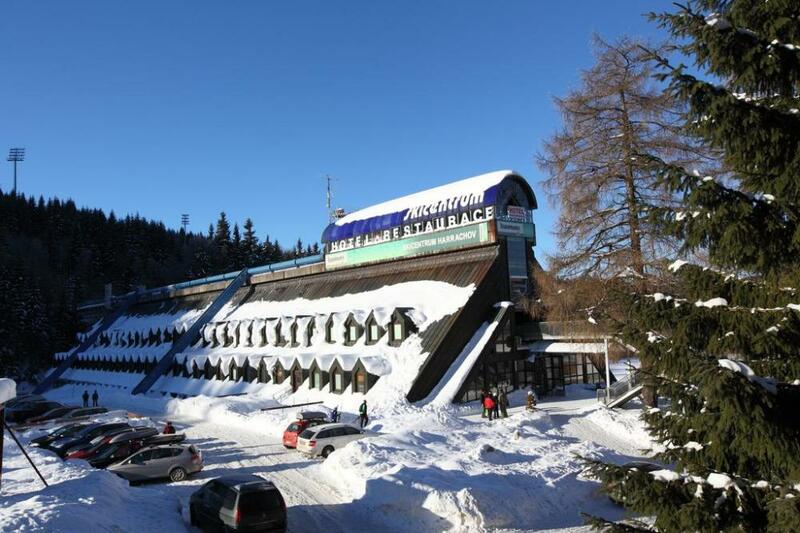 Harrachov is a significant ski resort in the western part of the Giant Mountains which is know for its glass and sporting tradition. It is a popular place for spending an active holiday in winter (Harrachov offers perfect conditions for downhill and cross-country skiing), and also in summer (it is a good choice for hikers, mountain bikers and other active people). 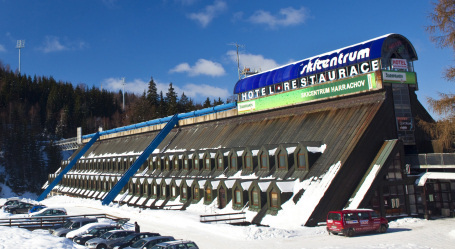 You can also find famous ski jump area where Worldcup races take place here.